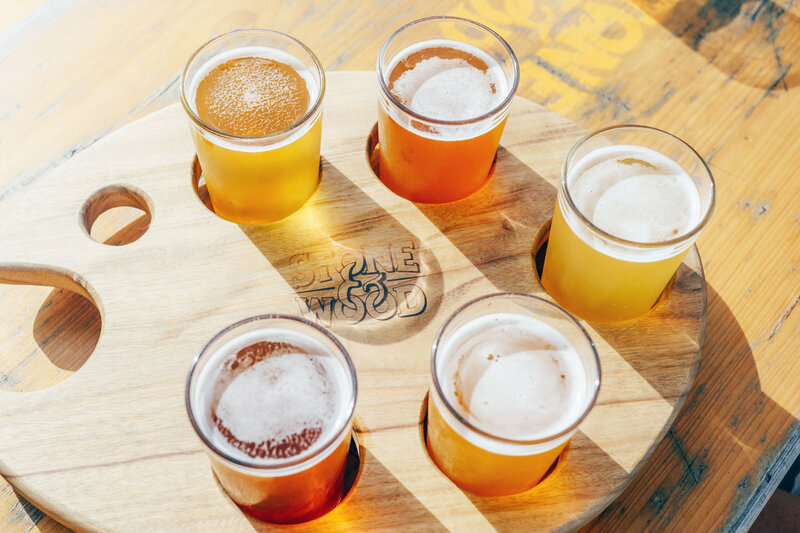 If you have a love for craft beer and you're on the hunt for a new place to unwind with friends, there's no shortage of notable breweries to explore in Austin. Have a taste at some of the city's best! Get all the details here. Last updated April 21 at 10:35 pm.